Terrible hair in this piccy, I know. This is what happens when I dont use hair straightners! Although that TIGI Bed Head Smoothing Stuff is such a miracle. I shall have to review it at some point. 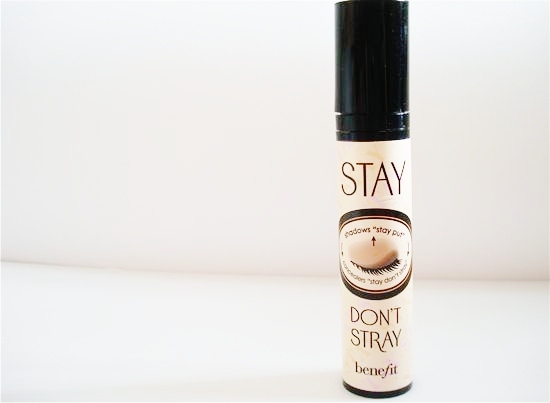 Thought I would give a quick opinion on my favourite primer, the Stay dont Stray by Benefit. I dont normally bother with primer in the summer as I like to keep my skin as clean as possible. However, in the winter, when skin is often attacked by the cold, rain, snow, hail etc, I find that wearing a primer really helps to keep make up in place. This benefit primer is still quite light. Its quite a thin substance and a little watery so it glides on pretty effortlessly and doesn;t feel too heavy sitting on your face. In face, I hardly even notice I'm wearing it! And you certainly can't see it in the picture! (In fact, it's so unoticable I considered not even putting a picture up at all. 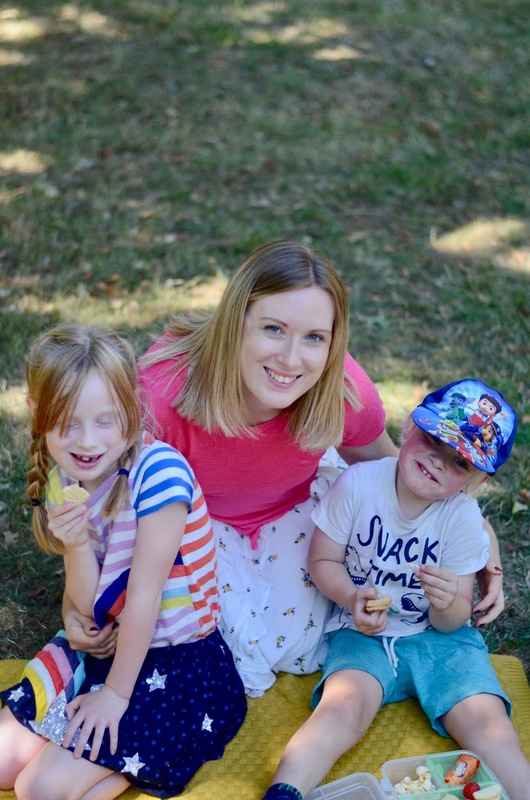 But then, what's a blog without pictures? Hmm. Deep). In other news, the weather has taken a horrendous turn for the worse. Been raining for like 3 days now and I'm cold! This does mean that Ive been able to wear some pretty cute jumpers and scarves and hats though, so not all bad. Waiting for about a million ebay items to arrive. Ebay has become another obsession of mine recently. Some of the things you can find are so cheap and amazing!